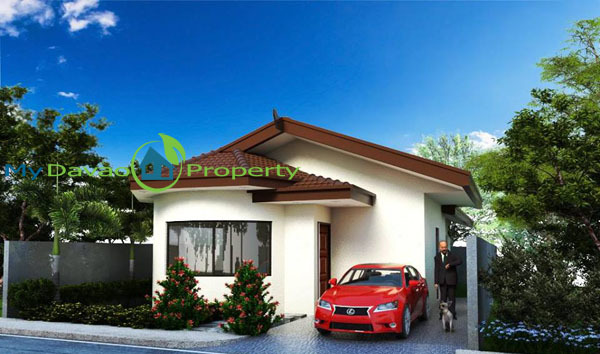 Oakridge Residential Estate at Indangan Buhangin, Davao City is a low cost to middle cost subdivision. 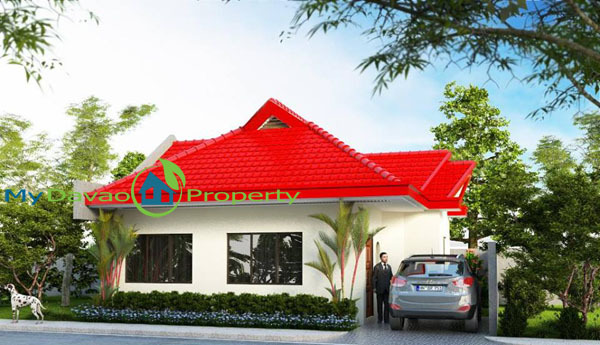 The project has a total land area of 11 hectares. 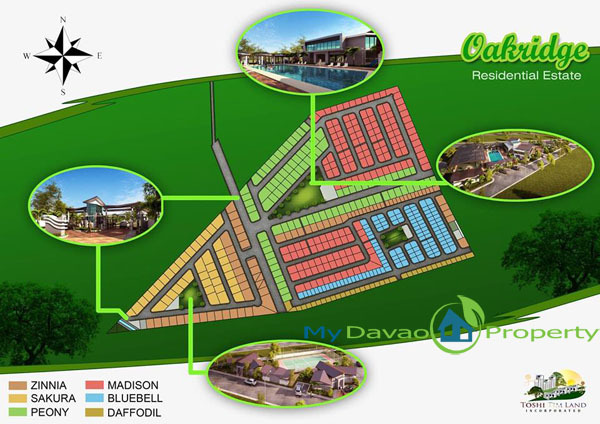 Oakridge Residential Estate is flood free area with 755 feet above sea level. 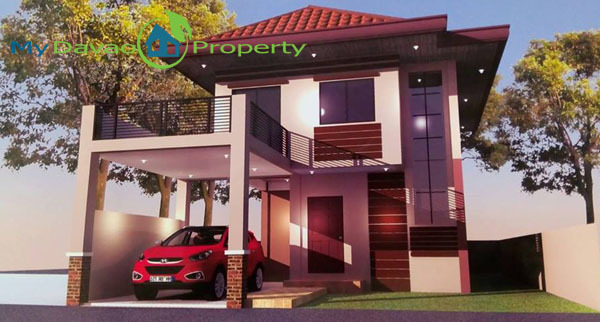 It is in the boundary of Malagamot, Indangan and Communal so you can have a lot of access point of this subdivision. 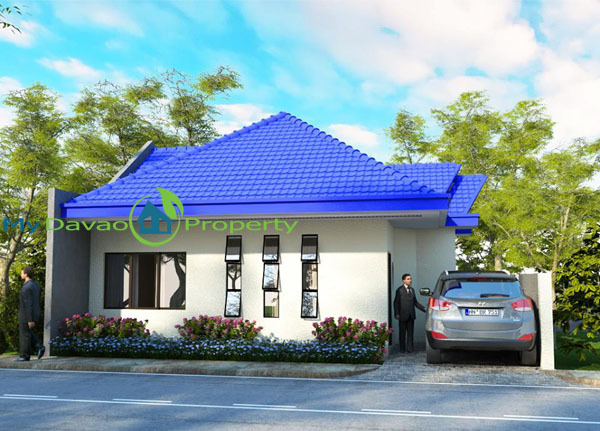 This subdivision has 4 model houses to offer namely: Madison, Bluebell Zinnia & Yuri .